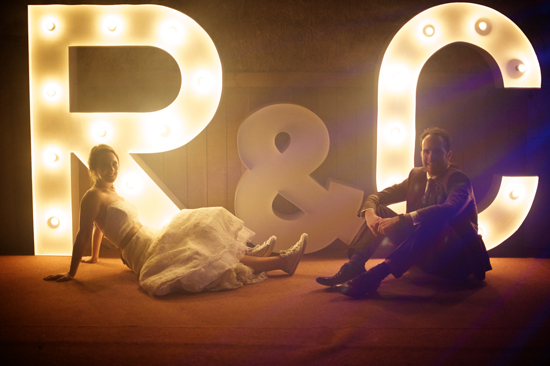 Ronan and Clara booked the indoor Disco Shed for their wedding at Pangdean Barn, near Brighton, East Sussex. 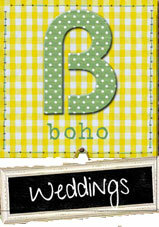 We didn’t manage to meet before the big day but it turned out they had partied with the Disco Shed at many a festival, so were pleased when they discovered we did weddings and already had a good idea what to expect of us! 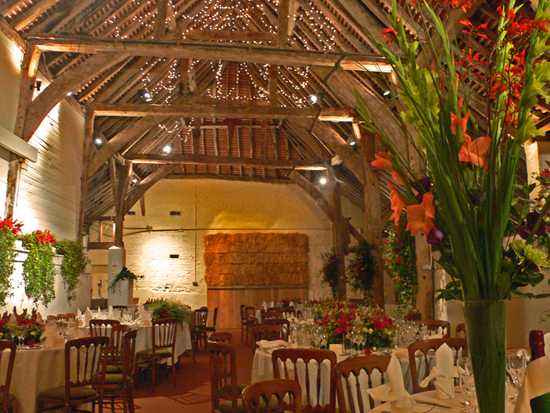 Pangdean Barn is a lovely venue with a proper rustic feel – lots of exposed wood, and a particularly impressive beamed ceiling, perfect surroundings for our indoor shed set up! The venue had a stage at one end of the room, on which the shed set up would look great. I wanted to be ready well before the guests arrived, and with a band arriving at the same time, we had to work quickly around each other. The band were to be playing during a barn dance earlier on in the evening, so to give them plenty of space I set up on one side of the stage, facing across it. Some creative thinking was needed in order to make everything fit, particularly the lights and I wasn’t sure how this would look, but it turned out fine and Ronan was delighted! After the meal (which was absolutely delicious – the venue also runs a catering company called Hunger Pangs and the food was really fantastic!) and speeches, I played the first dance – a great choice in Jackie Wilson’s I Get The Sweetest Feeling – before handing over to the band. Ronan and Clara had split the night straight down the middle, the band played, then I played which was ideal. Sometimes when you have to alternate sets with a band it can disrupt the flow of the night but here, the band was great, everyone enjoyed the barn dance but were ready for something different by the time I came on. 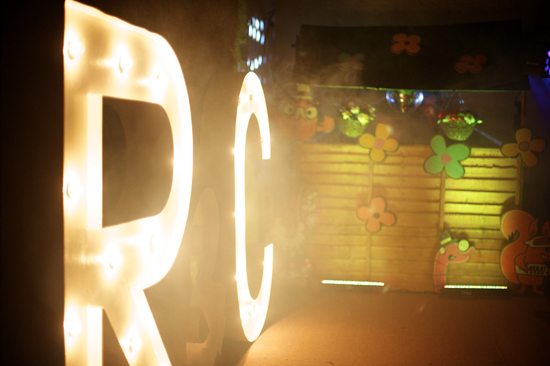 A major advantage of being over to one side was that I didn’t obstruct the amazing giant illuminated initials Ronan and Clara had set up at the back of the stage. These looked so cool, and after the band had cleared up these became clearly visible – it would have been such a shame for the view of them to have been blocked all night. 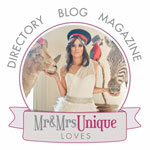 The photographer (Emma, from Emmest Photography – highly recommended, she’s lovely!) got some good shots of the happy couple whilst I got the party started. 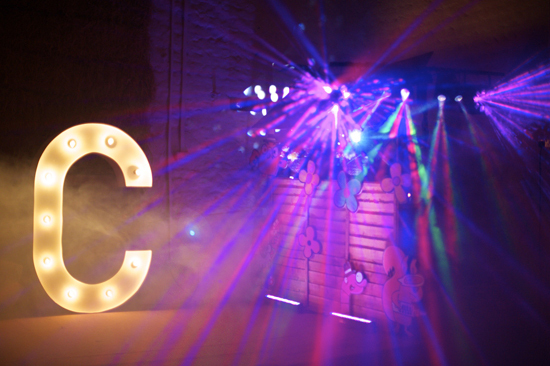 Another advantage of this great venue is that they allow smoke machines, which really help the atmosphere and make the beams of disco light really stand out! Ronan and Clara had given me a few tune suggestions, which were all fantastic – they are big fans of disco music as I am too, and it seemed their guests were as well, responding well to every tune – it was a massive pleasure to play some of my very favourite disco tunes and not just the usual cliched disco ‘classics’! So out came Gwen McCrae: All This Love That I’m Giving, The Jackson Sisters: I Believe In Miracles, Disco Wed super DJ Del Gazeebo’s brilliant Got 2 B Large which mashes up Cheryl Lynn’s Got To Be Real and Kool Keith’s Poppa Large. Best of all for the bride and groom was Use It Up And Wear It Out by Odyssey, and my personal favourite of the night, Loleatta Holloway’s Love Sensation. That is some record! Before I knew it the lovely venue staff, who had been passing me notes all night with instructions and requests (not for tunes, more to make annoucements) – passed me their last note, reminding me we finished at midnight and thanking me for a great set! 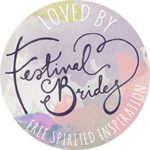 It’s great when you get compliments from the venue – I think they often appreciate hearing something different to normal. And with a really up-for-it crowd, who wanted good music – it had been a great night, I had loads of fun! Thanks for having me Ronan and Clara! “Thanks again for the disco shed, it was great and our guests loved it. 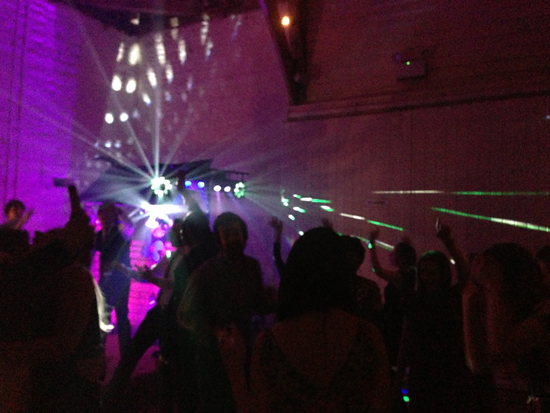 Posted in East Sussex,Indoor Disco Shed,Pangdean Barn,Wedding Disco,Wedding DJ. 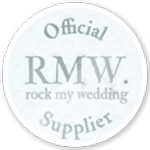 Tagged with East Sussex, Indoor Disco Shed, Pangdean Barn, Wedding disco, Wedding DJ. You were great, your music was absolutely perfect and it is 100% thanks to you that our wedding was the fun evening that our friends are still talking about!